Officers & Directors | HV Bancorp, Inc.
Travis J. Thompson was appointed President and Chief Executive Officer of Huntingdon Valley Bank in January 2013 and Chairman of the Board in July 2016. From 2006 through 2012, Mr. Thompson was an executive officer of Suburban Marble & Granite Inc., first as its Chief Operating Officer and later as its President. From 1998 to 2006, Mr. Thompson was an associate, shareholder and managing shareholder at the law firm of Liederbach, Hahn, Foy, VanBlunk & Thompson PC, which merged into the law firm of Stark & Stark. Mr. Thompson was solicitor to Huntingdon Valley Bank for most of this period and represented several other local community banks in the late 1990s and early 2000s. 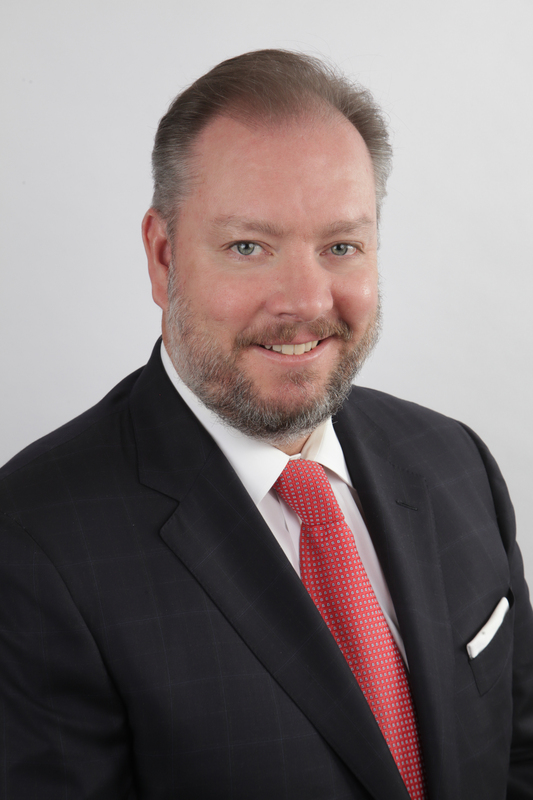 Mr. Thompson’s business and legal experience, as well as his long relationship with Huntingdon Valley Bank, are among his qualifications to serve as a director. 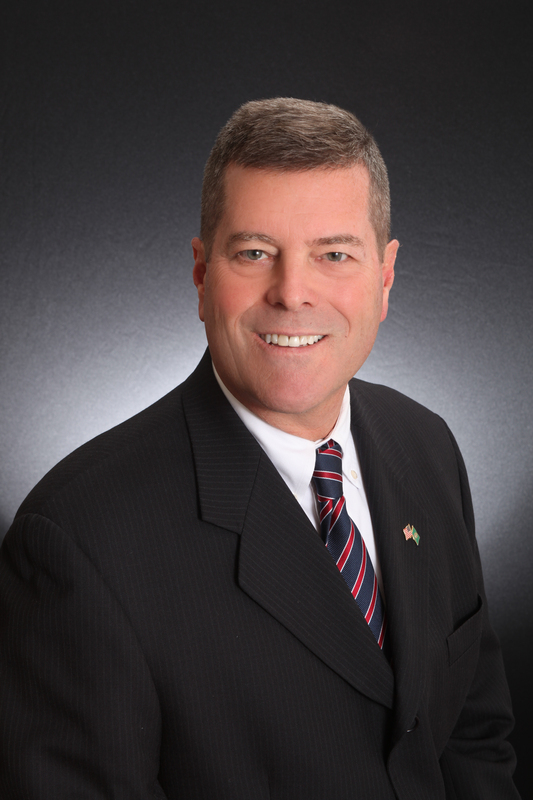 Charles S. Hutt has been employed by Huntingdon Valley Bank since 2007. He was appointed Executive Vice President and Chief Credit Officer on July 1, 2016. Previously, he was Senior Vice President and Chief Credit Officer beginning in January 2013. 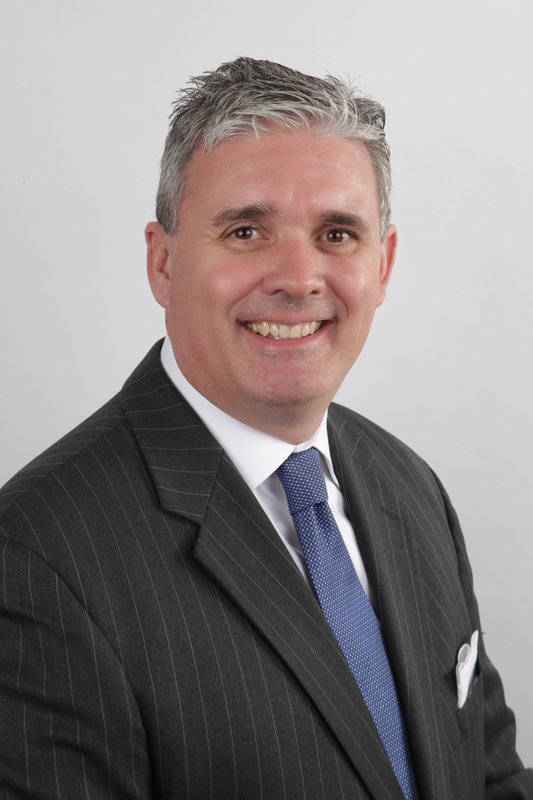 Between 2007 and 2013, Mr. Hutt was Senior Vice President of Residential Lending at Huntingdon Valley Bank. Mr. Hutt is responsible for Huntingdon Valley Bank’s lending portfolio, as well as for retail loan originations and sales operations. J. Chris Jacobsen was appointed Executive Vice President and Chief Operating Officer in June 2016. In his current position, Mr. Jacobsen is responsible for the retail branch network, information technology, compliance, marketing and human resources. 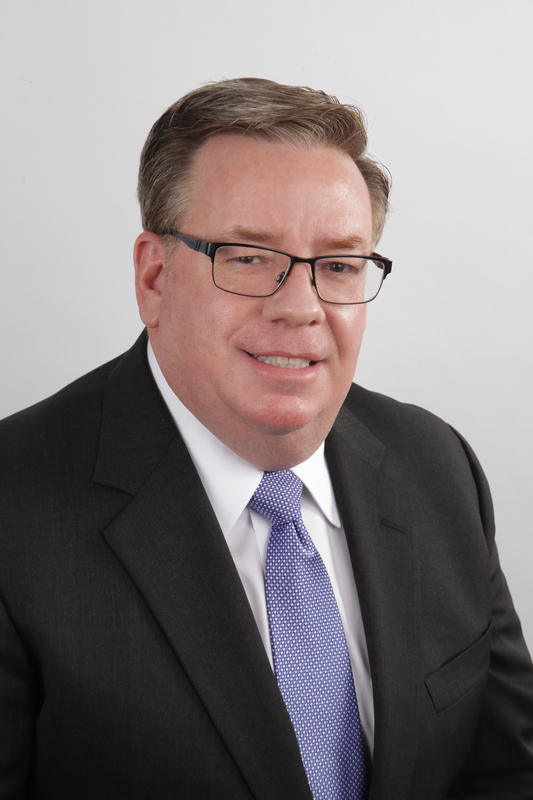 Mr. Jacobsen has more than 25 years of banking experience, including serving as Senior Vice President/Retail Banking at Roxborough-Manayunk Bank from 2000 to 2003 when it was acquired by Citizens Bank. Following the acquisition, Mr. Jacobsen was appointed Senior Vice President/Business Strategy at Citizens Bank where he worked on mergers and acquisitions. In 2005, Mr. Jacobsen joined St. Edmond’s Federal Savings Bank and was appointed Executive Vice President and Chief Operating Officer, a position he held until 2012 when the bank was acquired by Beneficial Bank where Mr. Jacobsen subsequently served as Market Director prior to joining Huntingdon Valley Bank. Joseph C. O’Neill, Jr. was appointed Executive Vice President and Chief Financial Officer on July 1, 2016. He was previously Senior Vice President and Chief Financial Officer of Huntingdon Valley Bank beginning in January 2010, and assumed the additional duties of Chief Operating Officer from January 2013 until June 2016. 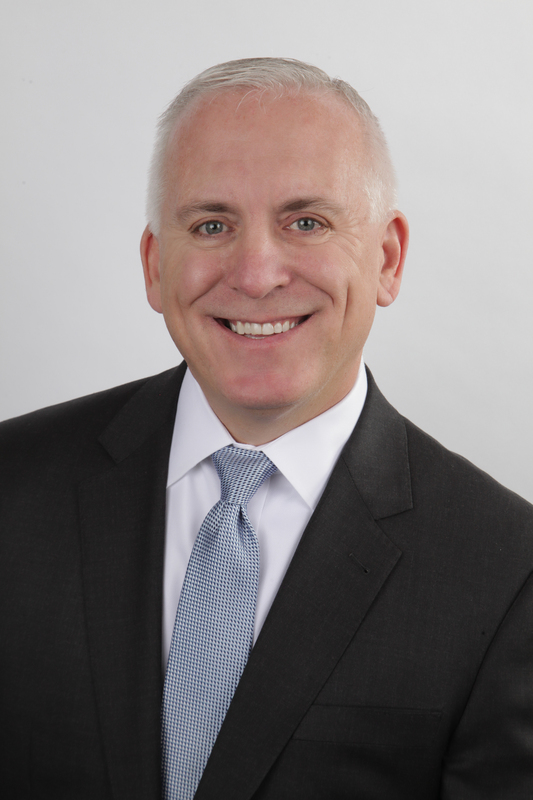 In his current position, Mr. O’Neill is responsible for Huntingdon Valley Bank’s finance, accounting and deposit operations, including policies and procedures, as well as coordination and maintenance of accounting and management reporting systems. Mr. O’Neill is also responsible for regulatory reporting, tax and cost accounting and Huntingdon Valley Bank’s investment portfolio. From 1999 to 2009, Mr. O’Neill held various positions with General Motors and General Motors Acceptance Corporation, including chief financial officer for General Motors’ wholly owned thrift subsidiary, vice president for financial reporting for GMAC Commercial Mortgage and divisional controller for GMAC Residential Mortgage. Bob Marino is currently a founder, director and Division President at Spring Garden Lending LLC. Prior to Spring Garden Lending, Bob was President and CEO of Broad Street Consulting Advisors, focusing on sales and sales force development, and marketing services to banks and other financial institutions. 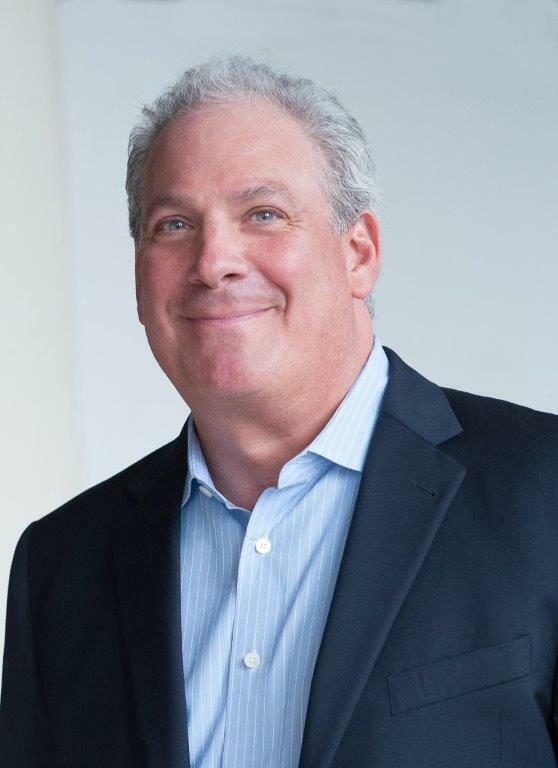 Before founding Broad Street Consultants, Bob was President of Valley Green Bank’s Delaware Valley Region, and a member of its Board of Directors from 2010 – 2015. Before Valley Green Bank, Bob was President of National Penn Bank’s Southern Region, which operated in Philadelphia, Montgomery, Delaware and Chester Counties. Bob started his 30+ year banking career at Meridian Bank. When joining National Penn Bank in 1995, he was Director of Cash Management and Government Banking Groups and Director of Corporate Market Management. 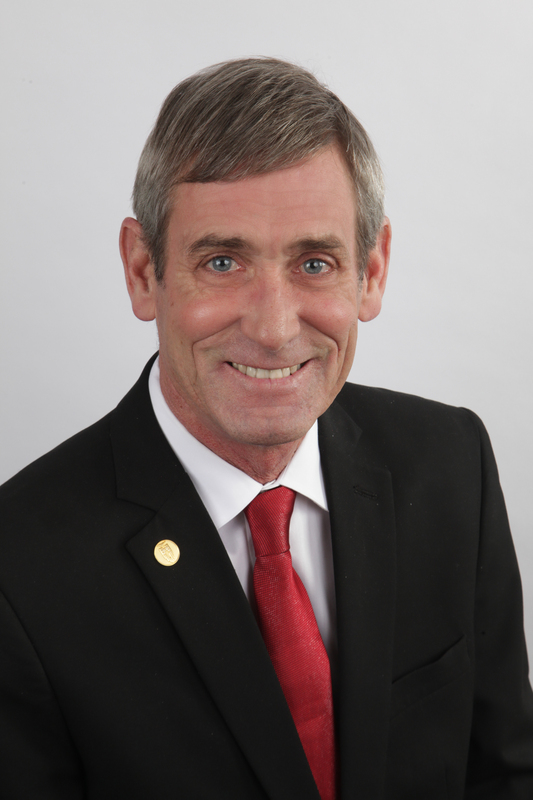 In addition to his professional activities, Bob has been active in the local community, serving on such boards as Adoptions of the Heart and Need in Deed. After graduating from Central High School and Temple University, he received his MBA from St. Joseph’s University.